The Royal National Lifeboat Institution is similar to our coast guard. Their heroic search and rescue lifeboats patrol the coastal waters around all the British Isles, and major inland waterways too. 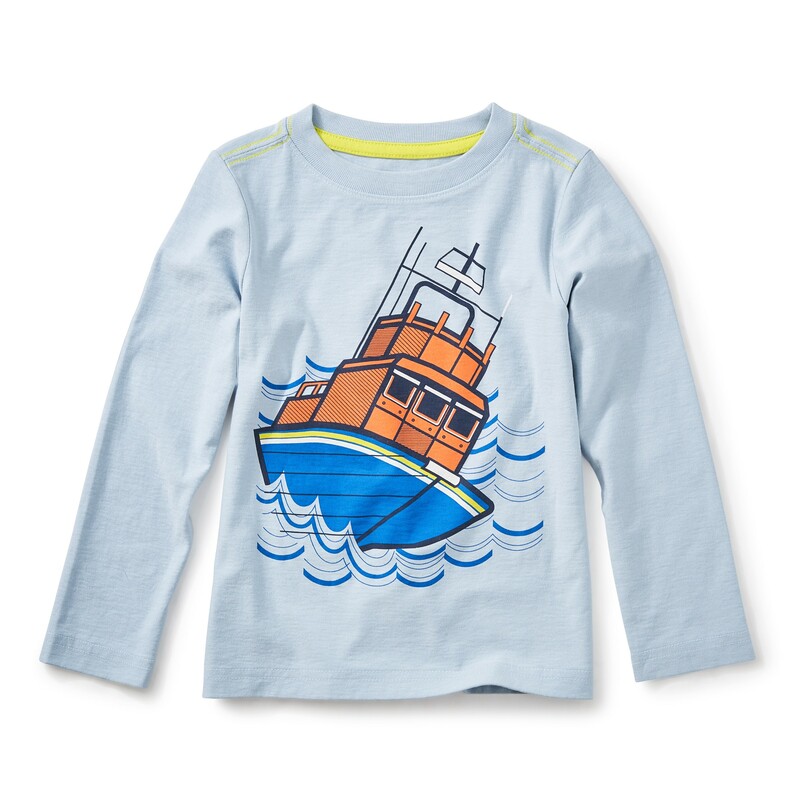 See what kind of adventures he can get into with this playful graphic tee.